Nearly 200,000 Bulgarians holding compulsory third-party car liability policies with the Cypriot company have been left without cover and can be fined by the traffic police as of today (23 August) if they are caught driving their cars. According to local reports, the prices of the insurance policies proposed by Olympic Insurance had been very low compared to those of the traditional players in Bulgaria’s insurance market. Olympic Insurance holds around 10% of Bulgaria’s market. At the same time, it accounts for only 0.5% of the insurance market in its home country, Cyprus. The Cypriot insurance regulator appointed on 10 August a provisional liquidator for Olympic Insurance, which operated in Cyprus and Bulgaria, after revoking the company’s insurance licence for failing to meet minimum capital requirements. 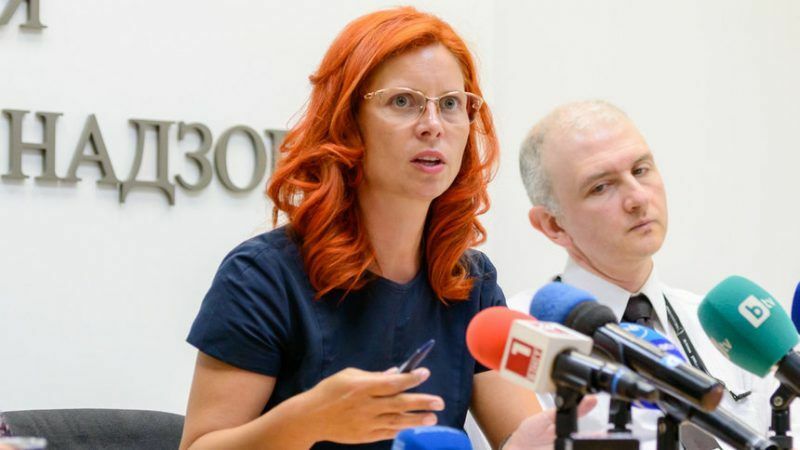 On 21 August, Bulgaria’s Financial Supervision Commission (KFN) severely criticised its deputy chief in charge of supervision of the insurance business, Ralitsa Agayn, who resigned the previous day, for not sounding the alarm earlier on the possible adverse effects of Olympic’s bankruptcy on Bulgarians. Agayn bowed to political pressure to quit just before Bulgarian legislators interrupted their summer holidays for an extraordinary parliamentary session on the issue. Bulgarian President Rumen Radev, a political foe of Prime Minister Boyko Borissov, denounced today the “crisis of statehood” and what he called the administration’s incapacity to run sectors of systemic importance for the country. He also made reference to the scandal with the country’s Commercial Register, which records and holds information about all of the country’s companies and non-profit legal entities. Since 10 August, the Commercial Register has been struggling to recover from a technical breakdown. The president stressed that such worrying developments were taking place precisely while the Bulgarian authorities are trying to convince its EU partners about the country’s capacity to join ERM-2, referred to as “the eurozone waiting room”. Bulgaria, the European Union’s poorest country, moved a step closer to joining the euro yesterday (12 July). “We have a scandal in the insurance sectors, which basically reveals that there is no oversight”, Radev said, as quoted by the daily Dnevnik. EURACTIV was told that the Bulgarian authorities had not yet turned to the European Commission for assistance in the matter. Asked by EURACTIV to comment, Commission spokesperson Christian Spahr said that insurance companies are subject to EU legislation, which regulates their activities, for example in terms of capital requirements and market conduct. He also said that the EU legal framework allows companies to use the so-called “passporting rights” and sell their policies in other member states in the single market, following a notification to their home supervisory authority. Spahr added that it was the obligation of the home supervisory authority, in this case the Cypriot one, to continue to supervise those insurers also with regard to their cross-border activities. 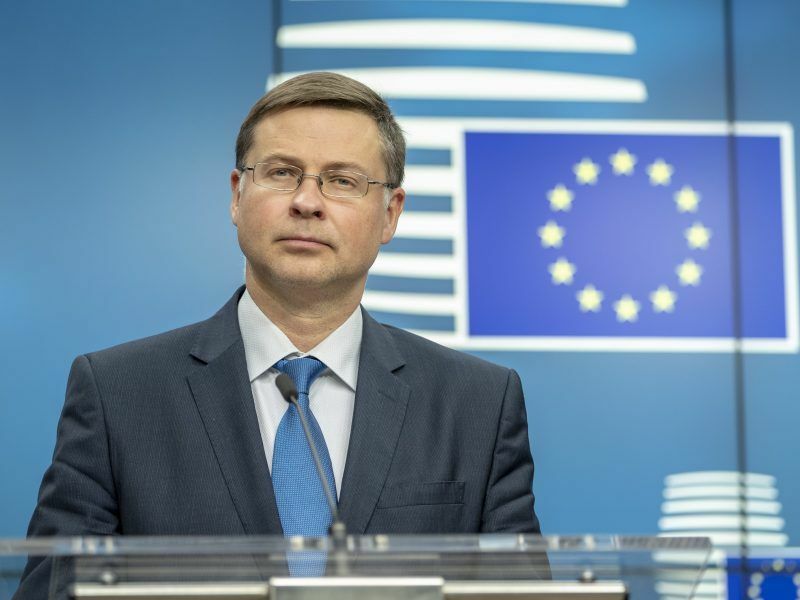 He added that compensation funds for insolvent insurers in member states remain the responsibility of national authorities, and that compensation of policyholders in the case of an insurer ’s insolvency is currently not regulated at EU level. The spokesperson also said the Commission had put forward last May a proposal under which member states would be obliged to ensure that a compensation body would set in and settle the claims of injured parties in traffic accidents in such cases. This, in his words, would ensure that the ultimate financial responsibility is borne by the insurance sector of the home member state. Spahr said the EU executive hopes this proposal will be adopted by the European Parliament and member states.